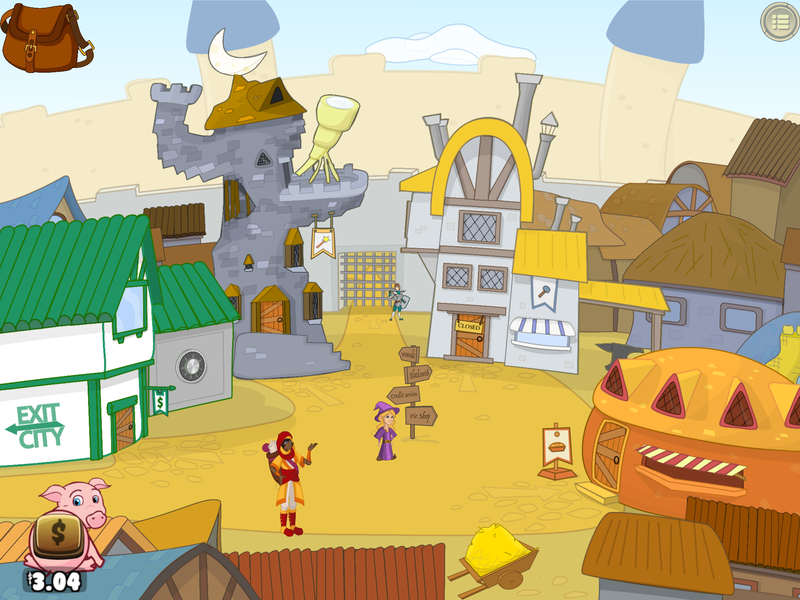 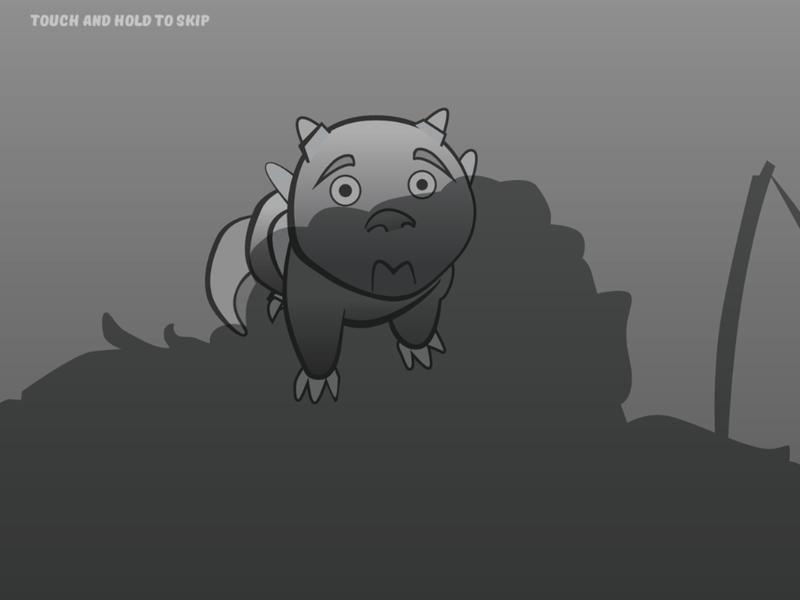 Your baby dragon has gone missing in this magical children’s adventure game! 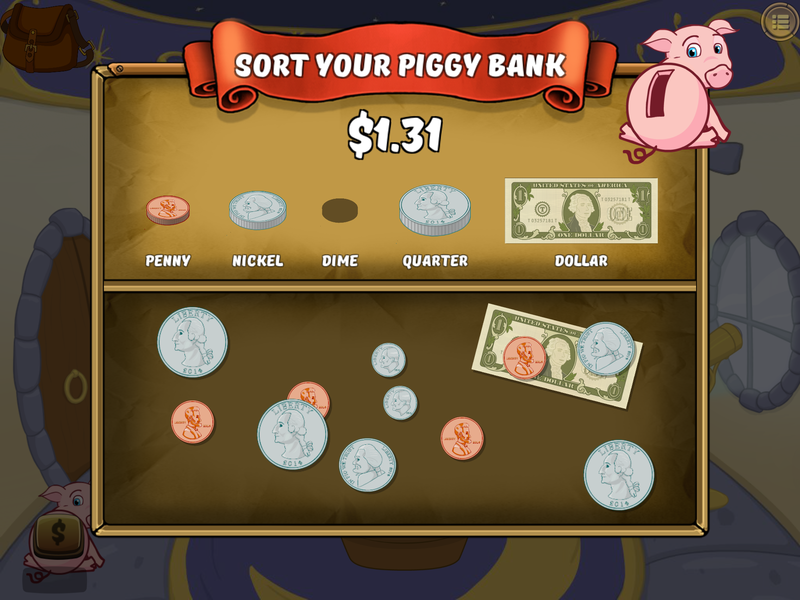 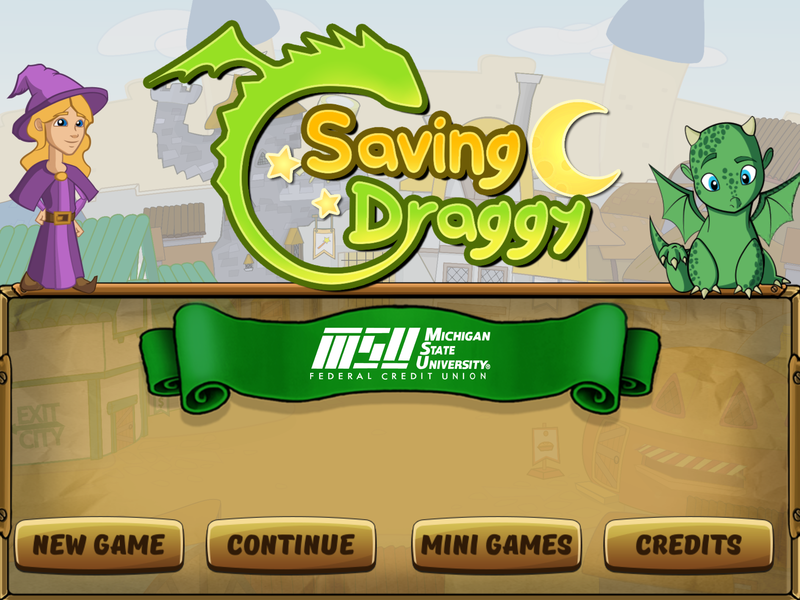 Targeted at kids ages 5-10, children will increase their cognition and understanding of basic financial concepts as they engage in an epic quest to save Draggy. 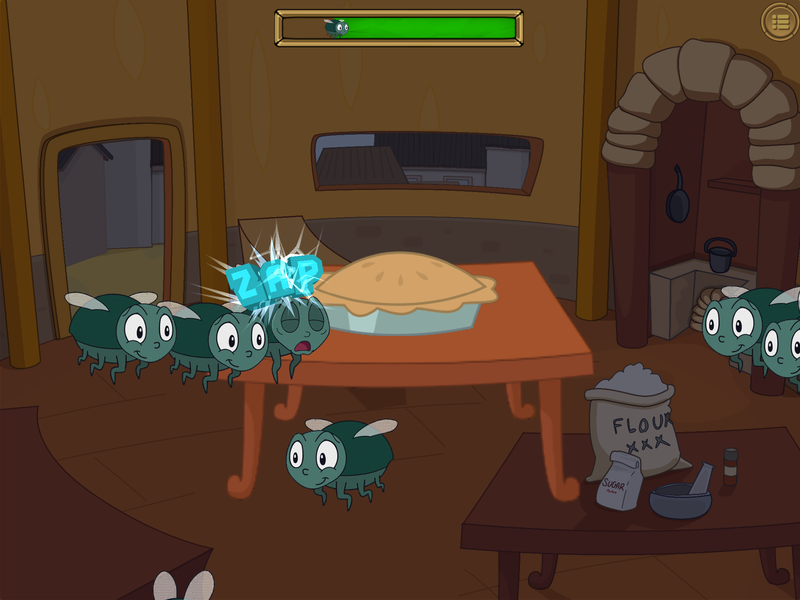 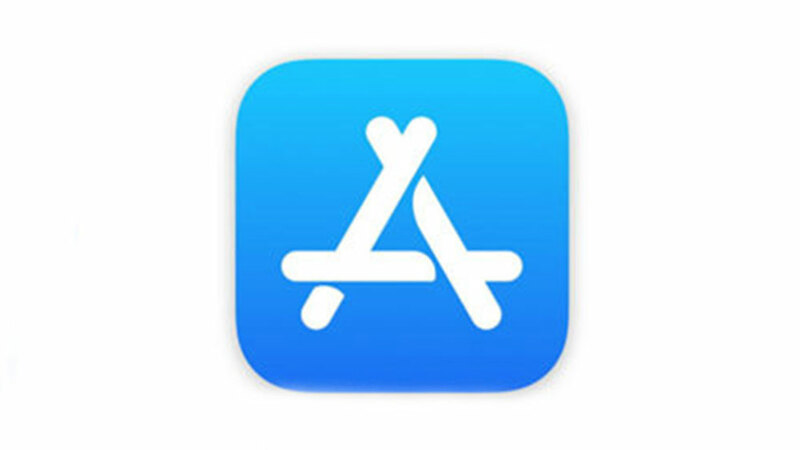 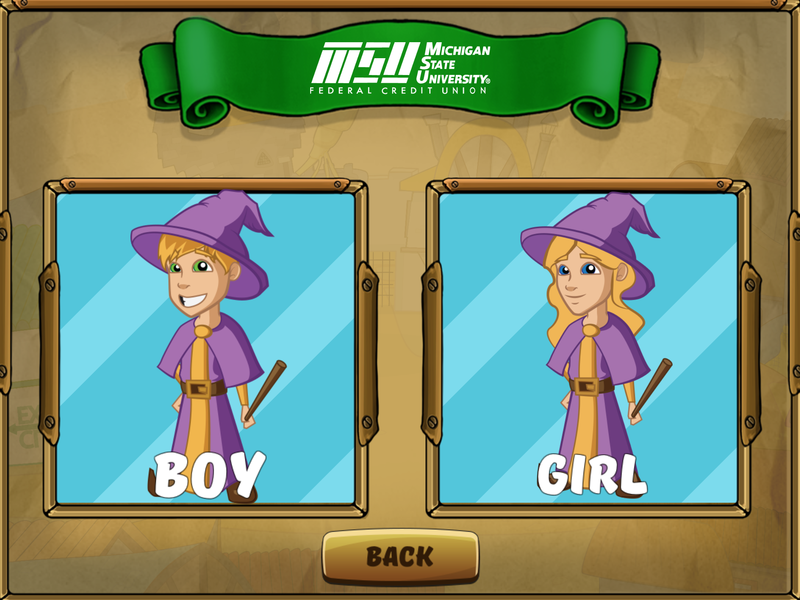 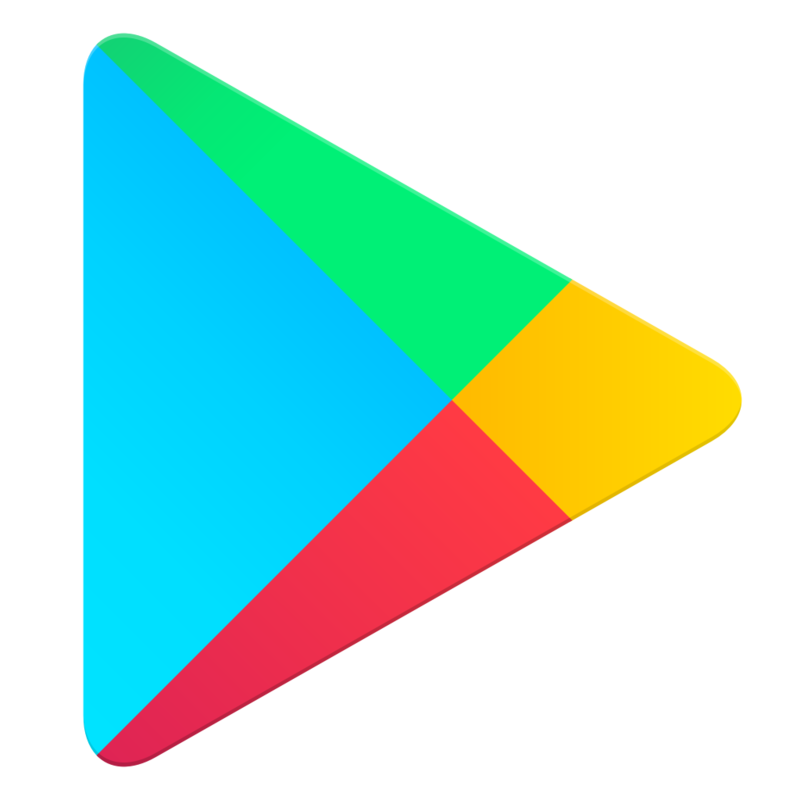 The game is 100% free-to-play (with no in-app purchases) and is developed by the Games for Entertainment and Learning (GEL) Lab at Michigan State University and supported by the Michigan State University Federal Credit Union.